Getting pre-qualified for a credit card is not the same as getting pre-approved. A pre-qualification simply means that, based on what the creditor knows about you, they expect to be able to approve your application. Things like unexpected items on your credit report or a lower-than-anticipated income could lead to denial. 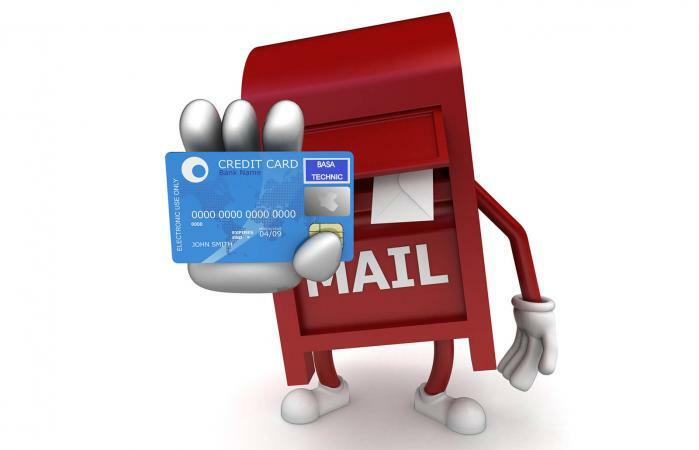 Credit card companies sometimes send unsolicited pre-qualification letters to prospective customers. A pre-qualification letter should be considered more of an invitation to apply rather than a concrete offer of an account. When you receive this type of letter, it's likely the creditor ran a "soft inquiry" on your credit report and, based on what they saw, they may approve you for an account if you apply. However, if your income isn't what they expect or if your employment history isn't consistent, the pre-qualification can become a credit denial. For this reason, you shouldn't assume a pre-qualification letter indicates an actual credit card approval. You can request pre-qualification consideration from some credit card companies, including trusted creditors such as Discover and Capital One. Since pre-qualification doesn't typically involve a credit check, it's a method for finding out if you might get approved for a card based on your income and general information about your credit history. Since there's not a full credit check, applying for a pre-qualification won't affect your credit score negatively by adding inquiries to your report. If a pre-qualification application asks for your social security number, read the terms and conditions carefully as this may indicate the creditor indeed plans to pull a credit report on you. If this is the case, it is more of a pre-approval application than a pre-qualification. Credit One Bank offers a variety of credit cards including rewards cards. Complete their pre-qualification application to see if you qualify. Note that you will be asked to supply your social security number, as Credit One obtains a soft inquiry of your credit report prior to pre-qualification. If you are pre-qualified, you will then have to submit a full application for actual approval. Much like Credit One, Indigo will pull a soft inquiry of your credit report in order to pre-qualify you for a credit card. Submit the pre-qualification application to find out if you may be eligible for an account. Indigo may suggest alternate creditors if you don't qualify for their platinum card. A full credit application must be submitted in order to finalize any offers that come from the pre-qualification application. If you're struggling to build or rebuild credit, don't allow the lure of a credit card approval to convince you to apply for a card with less-than desirable terms and conditions. Some credit card companies send pre-qualification offers to people with bad credit and then load the card with set-up fees and low credit limits, essentially saddling the cardholder with an existing balance and not much available credit. Not all pre-qualification offers are like this, but that's why it's vital to understand all account terms before actually applying. Pre-qualification is a means by which creditors attempt to reach new customers for their credit products. While the creditor may try to make it seem as though the applicant can fast-track their way to a new card, a full application is still necessary. If you no longer want to receive pre-qualification offers of credit, you can stop them by opting out of future offers.